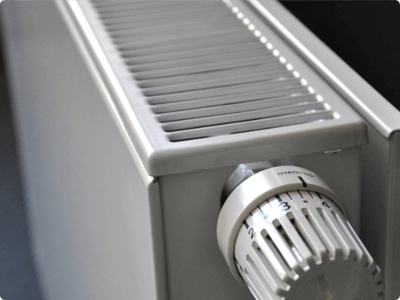 We specialise in installing Central Heating Essex in your home. We can help you choose the right central heating system for your home or update your current central heating to a more efficient system. Central Heating Systems are an investment which should last up to 20 years so it is very important that you choose a system that is right for you and your home. 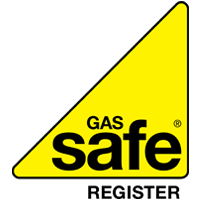 Our experienced Gas Safe registered engineers can guide you on the best solutions for your home, ensuring your investment in a new Central Heating Essex system is cost effective, providing you with a reliable system that gives you savings in energy usage for years to come. 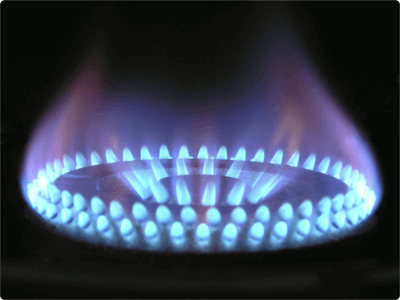 One of our heating engineers will visit your home to carry out a full site survey where we will discuss and advise you of your heating and hot water needs. 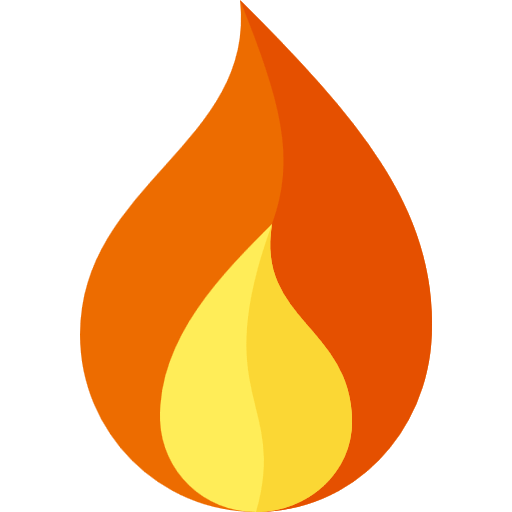 We will then provide you with a no obligation quotation and information on any new sustainable technologies and heating efficiency levels we feel will be of benefit to you. When you are happy with your quote and all is approved Essex Plumbing and Heating will arrange a suitable time period to install your heating. This installation will be done with the minimum amount of mess and disruption. Once completed we will then fully test and commission your new heating system and register your boiler with the Gas Safe Register. Our installers will also run through how the system works and how the controls work to ensure you have a full understanding of how your new system works. If you would like a free no obligation quotation, Contact Us today. If you have a boiler or central heating emergency in Essex, we can be with you quickly and can usually resolve your problem in one visit. 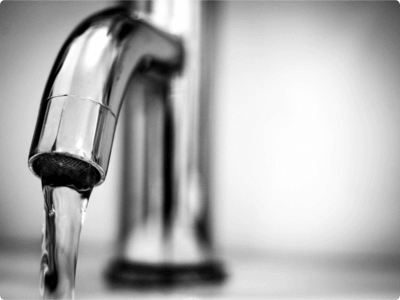 Our Essex plumbers will carry out the work to the highest standards giving you the confidence that it will not happen again. 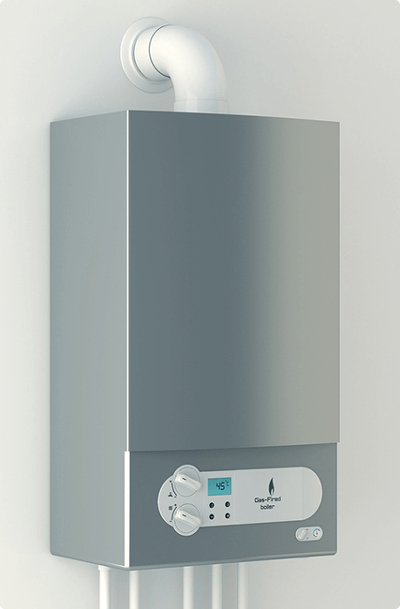 A family run Essex plumbing & heating company providing boiler repair Essex services. We only install the best heating and plumbing products.